Der Artikel The Runaways: The Runaways wurde in den Warenkorb gelegt. Bei The Runaways handelt es sich um eine Frauen-Hard Rock-/Punk-Band, die von 1975 bis 1979 aktiv war. Das wohl bekannteste Bandmitglied war die bis heute erfolgreiche Sängerin und Gitarristin Joan Jett. 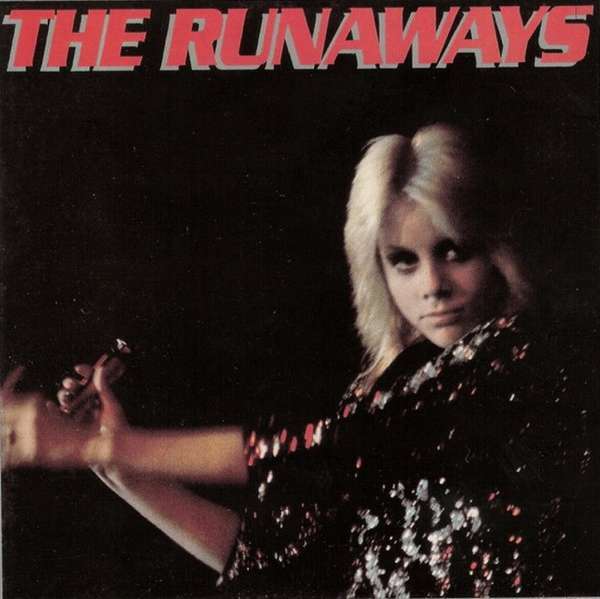 Auf Cherry Red Records erscheint jetzt eine Wiederveröffentlichung der gleichnamigen The Runaways-Debüt-LP aus dem Jahr 1976. Zu den Albumhighlights zählen Songs wie »Cherry Bomb«, »Blackmail«, »American Nights« oder »Secrets«. Critically acclaimed but never receiving their due, The Runaways were formed in Hollywood in 1975, with the help of music svengali / producer Kim Fowley, becoming the first all female rock and roll band to actually make an impression on the record buying public and musicians alike – although more so now than then! The Runaways were originally hailed as a manufactured band due to Fowley’s involvemen. However, their eponymous debut album soon proved their worth as musicians. 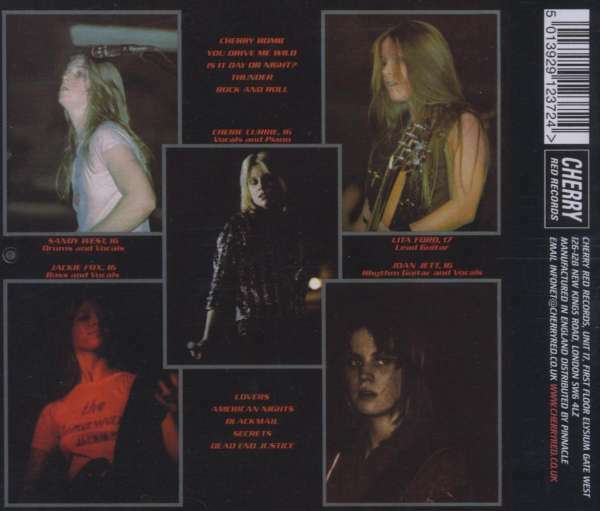 With Joan Jett on rhythm guitar, Sandy West on drums, Lita Ford on lead guitar, Jackie Fox on bass and Cherie Currie on lead vocals, »The Runaways« (1976) contained tracks such as the snarling Cherry Bomb and the brilliant American Nights prove The Runaways rocked with the best of them – and with an average age of 16!! Respected in their day by bands such as Blondie and The Ramones, and now cited as a major influence by bands such as Courtney Love, Bikini Kill, L7, The Donnas and Babes In Toyland. The Runaways time has finally come! After having re-issued And Now…The Runaways Cherry Red will be re-issuing the four albums »The Runaways«, »Queens Of Noise«, »Live In Japan« and »Waitin’ For The Night« which has not been previously available on CD. 27 years after their debut album The Runaways continue to hold a captive cult following! Hörprobe Track 3: Is it day or night?